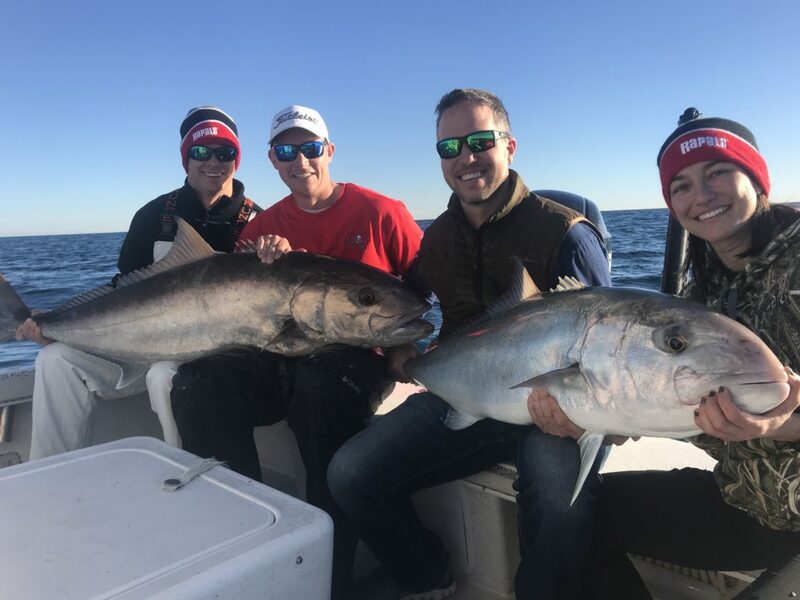 These big amberjack have been a crowd pleaser lately! Also some Hogfish, mangrove Snapper and porgies. 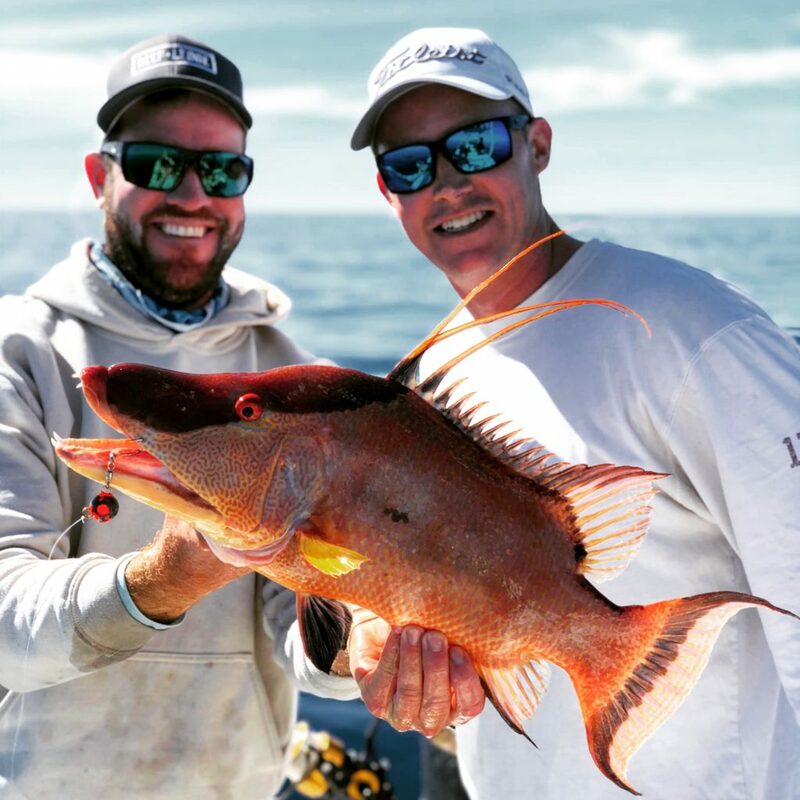 Big male hogfish on the Hogball jig. Doubling up big amberjacks to start the morning! 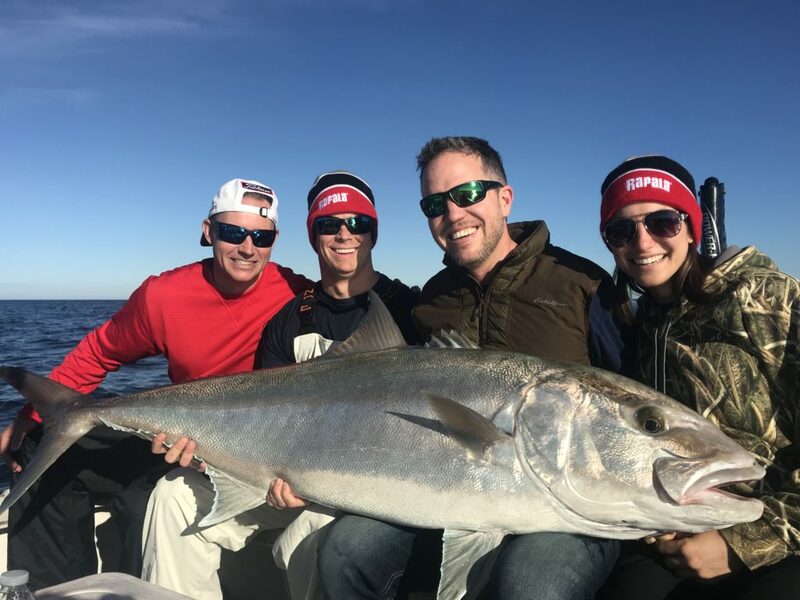 Team photo with the biggest of the amberjacks. 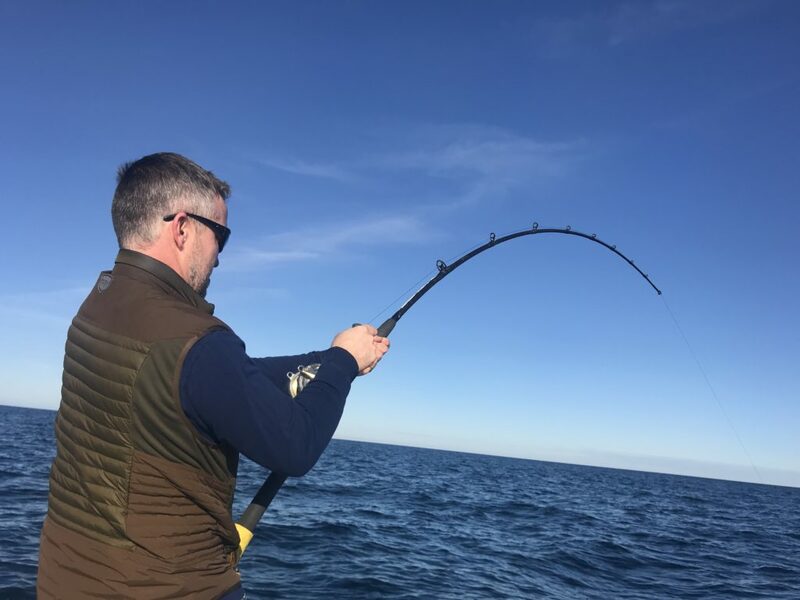 The shimano Talica works these big amberjack!